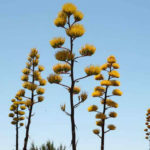 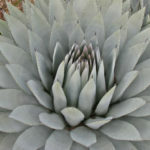 Agave parryi var. 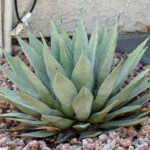 couesii is a very attractive variety of Agave parryi. 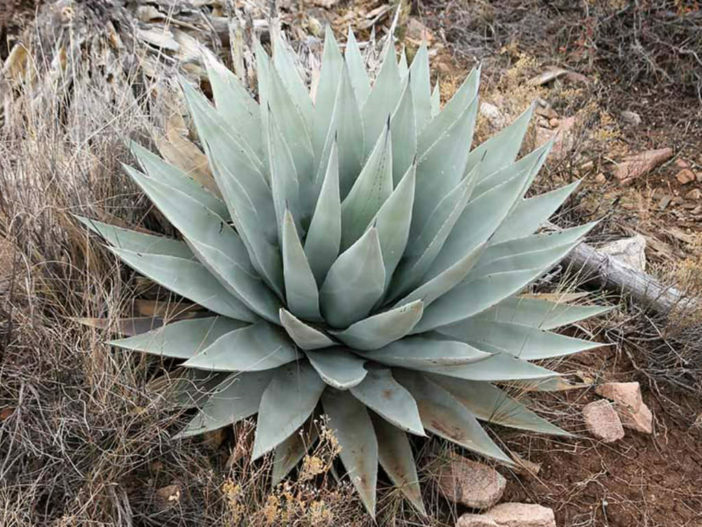 It is up to 1.5 feet (45 cm) tall and up to 2 feet (60 cm) wide, with a compact yet open symmetrical form and smaller narrower leaves that are noticeably more green than the usually darker steel-grey-blueish color of the type species. 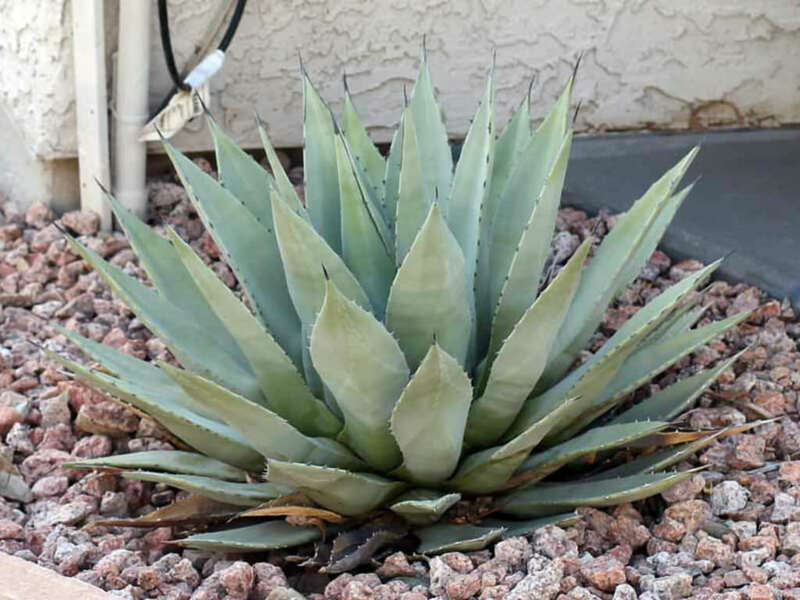 This colouration matures into a pale bluish-green. 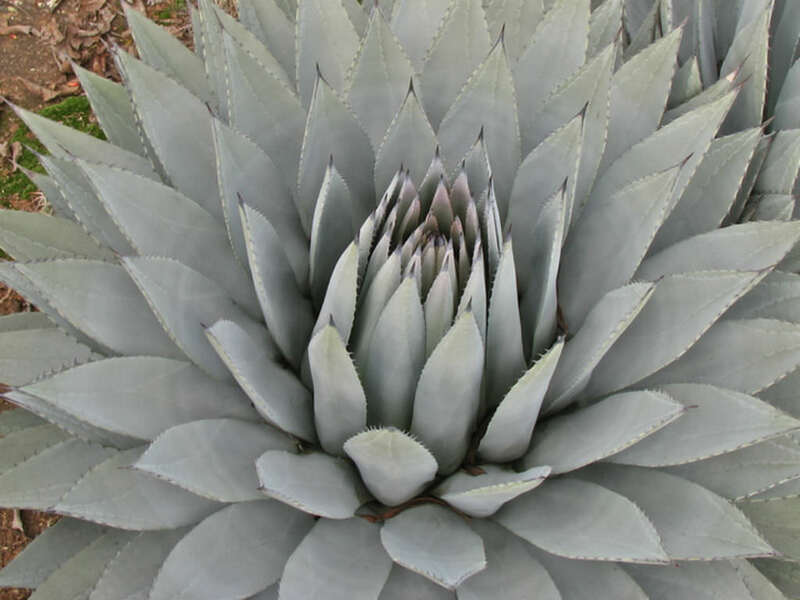 The rosette is also more open than Agave parryi. 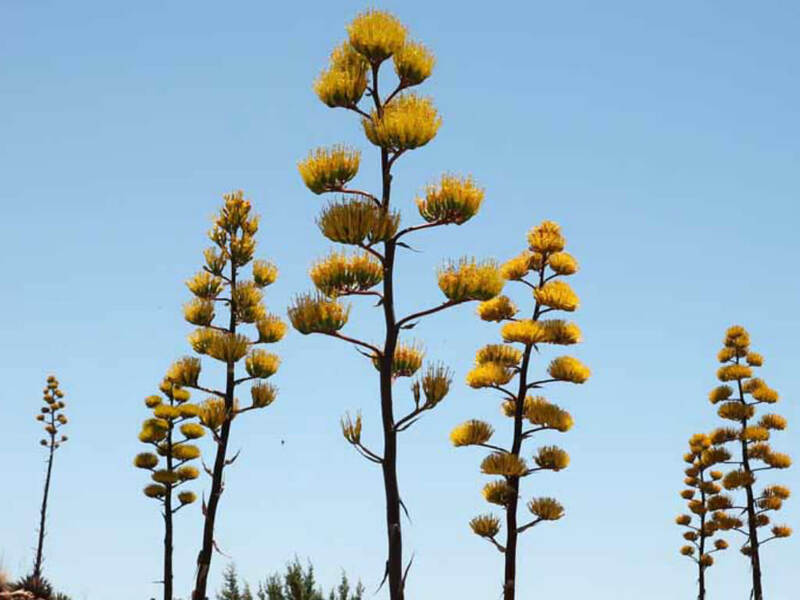 These are the main obvious differences that the grower and collector notices but there are also taxonomic differences in the flower which is smaller in this variety with the tepal tips more densely covered in minute hairs than Agave parryi.